It is now two weeks since my seminar "Cancer a Fresh Perpective and the 7 keys to Healing"
I am delighted to report that we had a great turn-out with 46 attendees in all. There was a great mix of people, with the majority of the practitioners being Herbalists. There were also some people who had a cancer diagnosis - generally looking much healthier than the rest of us thanks to their juicing and detox regimes! We had a beautiful room over-looking the River Avon and suspension bridge. Thank you to all those that came and for those that did not make it - don't worry there will be more! 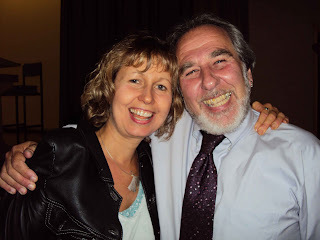 I have just made my first ever YouTube video – I am talking a bit about the seminar I am running in Bristol on 4th September “ Cancer a Fresh Perspective” and about the various cancers which I have recovered from. It was filmed in my treatment room with my herbal remedies all around. If you'd like to help inspire more people around recovery from cancer, please feel free to share this video on Facebook, Twitter etc or emailing it to a friend by clicking on the Share button under the video. Please understand that the purpose of this video is for me to share my experience. It is not to be interpreted as advice. This inspiring video will give all those with a cancer diagnosis great inspiration! Thanks for sending it to me Veetmaya. It is about a woman who healed her ovarian cancer with diet, exercise, some relationship adjustments(! )....all leading to a very happy ending! I am presenting a seminar called "Cancer - a Fresh Perspective and the Seven Keys to Healing". This is aimed at practitioners supporting people who have a diagnosis of Cancer. 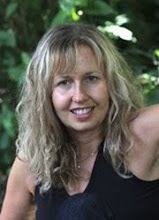 Download Fiona Shakeela Burns - Cancer "A Fresh Perspective" information and booking form. I have healed from cancer twice, and both times the doctors had pronounced me terminally ill. I had Plasma Cell Leukaemia and Sarcoma aged 11 and then as an adult, metastasised Cervical cancer which had spread to the ovaries and the brain.I had no conventional treatment. 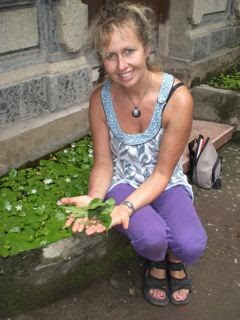 My childhood cancer recovery which was due largely to the Gerson Therapy, led to me becoming a Medical Herbalist and I was able to bring this experience to my own healing process 31 years later. My belief in my recovery, coupled with absolute determination to get well, resulted in a dramatic and rapid return to health against all odds. You can read my full story in my earlier blog post. I am now ready to share with my colleagues the valuable lessons that I've learned, including the “back-to-basics” principles of healing which I applied. I used a combination of diet, herbs, juices, Vitamin C infusions and body-mind techniques, as well as some cutting edge treatment at a German clinic. My high-speed roller coaster journey has left me with the belief that there is no such thing as an incurable illness. Having identified the seven distinct keys which were involved in my Cancer recovery, I am excited to be able to share these with other practitioners. I will also share my insights about how my mind and emotions played key roles, first in the creation of the disease and then in my return to health. I will explain how I used enemas, rectal and vaginal implants of decocted herbs and essential oils. 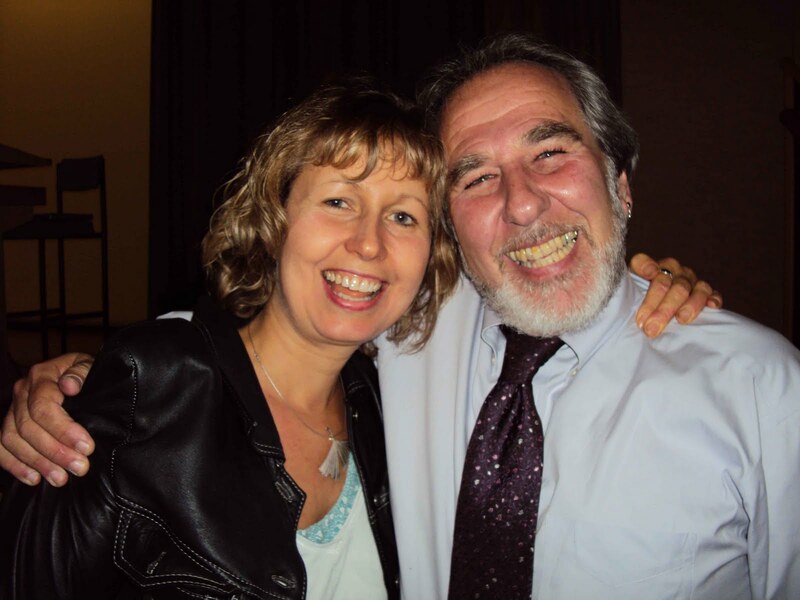 Also covered, will be Immune-stimulating and anti-tumour herbs and supplements, Insulin-potentiated targeted chemotherapy, hyperthermia and Bruce Lipton’s work on how the beliefs that we hold affect our physiology. There will also be opportunity for practitioners to share their own experiences of supporting people with cancer. Whilst on my healing journey, I came to understand that the main purpose for my life was inspiration; both to receive it and to offer it to others. I hope for both at this seminar. “Excellent to witness an Eclectic choice of naturopathic therapies used in such as effective way. The tools of the trade used to their best advantage. £75 for Practitioners, £55 for Students. To secure your place with a deposit or to pay in full, please see the Booking Form at the end of the Flyer Download. 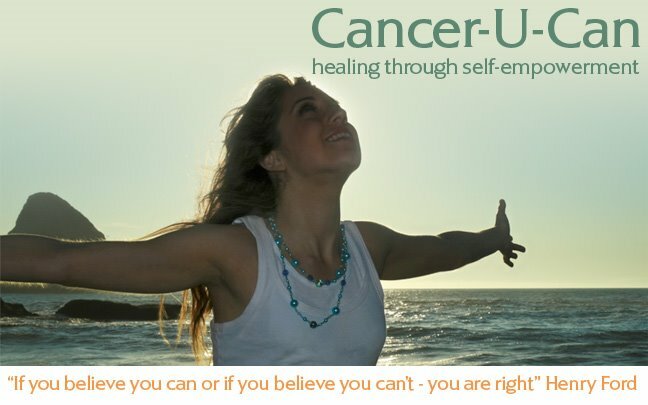 Download Fiona Shakeela Burns - Cancer "A Fresh Perspective" information and Booking Form.